Ganesh Chaturthi is round the corner, and, even if you are not particularly religious, you can’t say no to the goodies that are prepared during the festival in Maharashtrian homes. 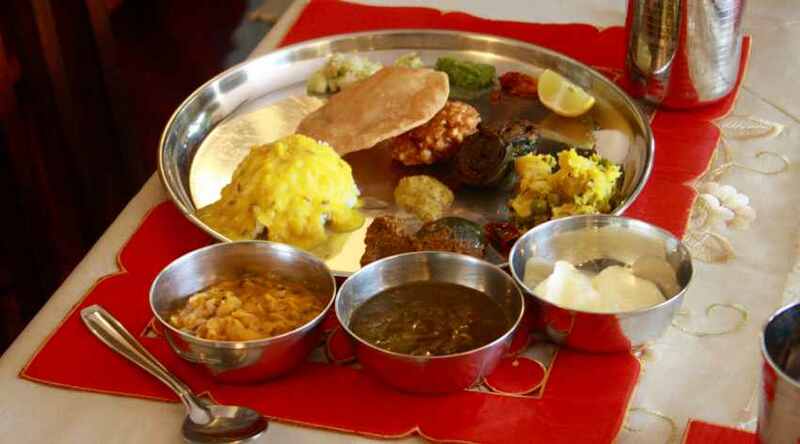 This Sunday, September 4, treat yourself to an authentic Maharashtrian meal at home chef Smita Akolkar’s home. Organised by Authenticook, the all-vegetarian spread includes classics such as the delightfully simple batata bhaji, mataki usal, kadhi pakoda, and varan bhaat and dalimbi bhaat, among others. Akolkar will also be making surali chya vadya, the Maharashtrian version of the khandvi. If you are a fan of the modak, the sweet dumpling that symbolises Ganesh Chathurthi, and never had the steamed version, this is as good a chance as any to try it out. 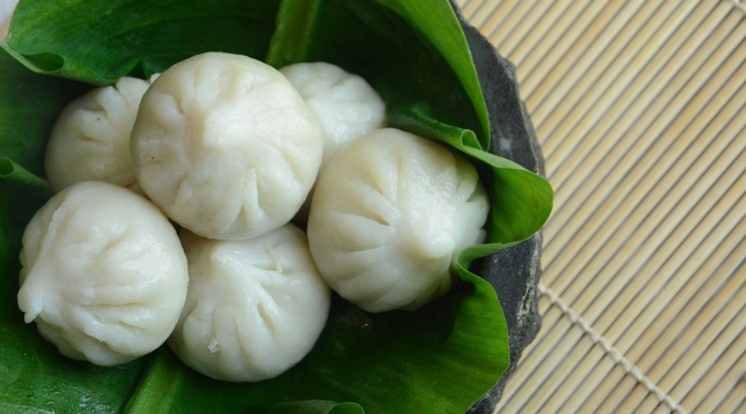 Ukadiche Modak is made from rice flour, and stuffed with a mixture of coconut and jaggery, and steamed. “I’ll be mostly cooking what we’ve been having in our home for the last many years during Ganesh Chathurthi. 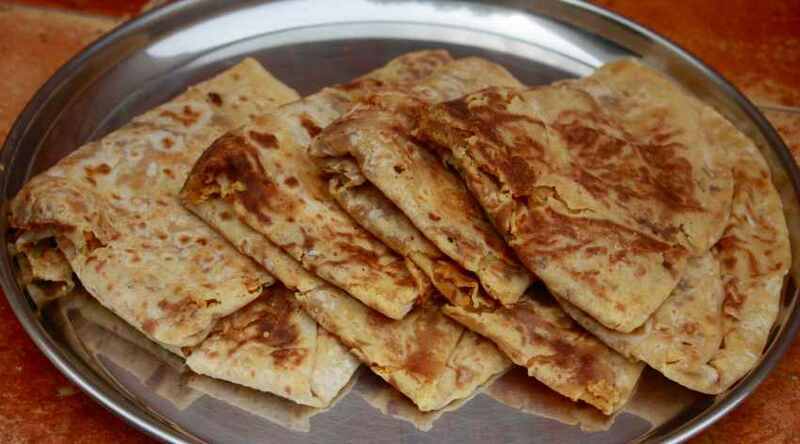 And, ukadiche modak and puran poli will, of course, be a part of the meal,” says Akolkar, who grew up in Bhopal but has been a Mumbaikar for the last three decades. Head here to book the meal, and get more details.